Progressive Rehabilitation Medicine has a team of highly qualified medical professionals and support staff who work together to meet our patients’ needs and provide excellent care. 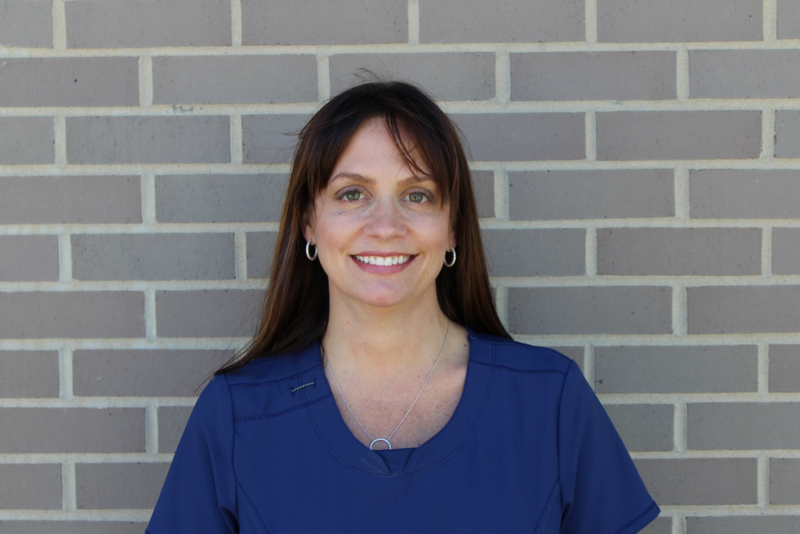 Michelle is the Office Manager for Progressive Rehabilitation Medicine. She has worked in healthcare for 12 years and has been with Dr. Kim for over 8 years. Michelle is certified in non-surgical decompression and laser therapies and is very compassionate about her career. She loves helping people and the most rewarding part about working with patients is the outcome they experience at the clinic. Outside of work, Michelle is a mother of 3, and she loves to watch each of them grow and do what they love. 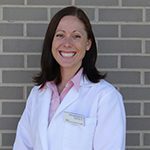 Emily obtained her RN-BSN from the University of Iowa in 2013 and then a dual Masters degree in Nursing from Allen College in Community and Public health and Family Nurse Practitioner in 2017. She worked as an RN on an inpatient step-down unit for five years. 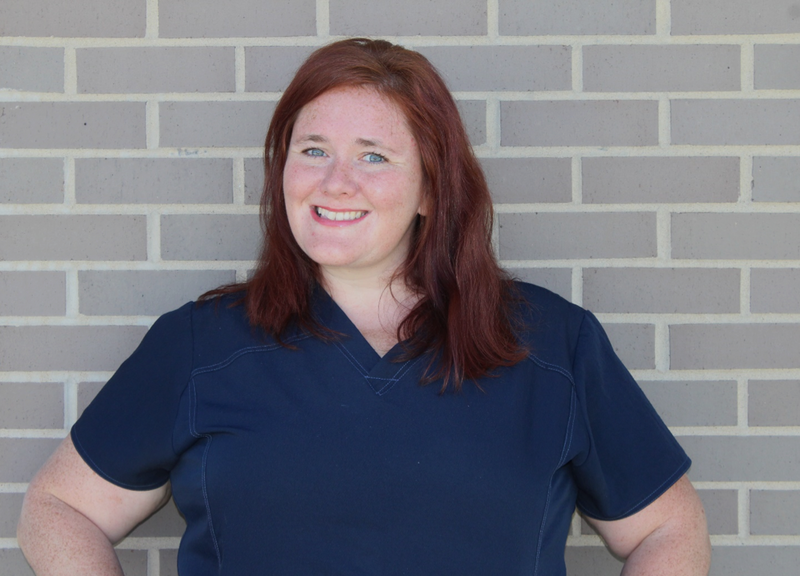 She has been involved in healthcare for the majority of her life but her interest sparked when she attended her first EMT course in 2004 while living in New Mexico. She is passionate about motivating patients to reach their individual goals. What you can achieve is amazing when you are inspired to do so. In her home life, she has a husband; Kris, and three children who keep her very busy. Together they enjoy traveling, camping, white water kayaking/SUPing, running and generally being in nature whenever possible. Megan has an Associates in Applied Science and Bachelors in Psychology. She grew up around the medical field with her Paramedic Father. She took part in several ride times with him, sparking her interests in the medical field. Megan enjoys spending time with her family and friends, being with her dogs and working in the yard. Sheila has a degree in Associates in Applied Science for Neurodiagnostics and is a Registered EEG Technician who has been in Healthcare for over 20 years. 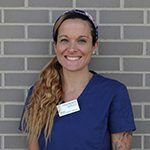 She came to our practice from the University of Iowa and enjoys watching patients recover and return to a quality of life they enjoy. In her home life she enjoys spending time with her husband and three daughters traveling, cooking, and reading a good mystery novel. Sara grew up in Iowa City, graduating from Iowa City, City High in 2002. She then went on to study Electroneurodiagnostics through Kirkwood community college and UIHC. 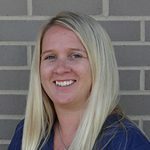 Sara has spent her last 10 years living in Cedar Rapids working as a neurodiagnostics tech in the Cedar Rapids area. In her home life, she enjoys spending her free time outdoors playing at the dog park, camping or kayaking. She also enjoys spending time with her husband Patrick and 2 boxers Zeus & Odin. Scott has been in healthcare for over 27 years. The medical field sparked Scott’s interest during a career day his Junior year in high school. He visited the x-ray school booth at the US Cellular Center in Cedar Rapids and saw some interesting x-rays. He then went to the Mercy/St. 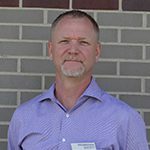 Luke’s School of Radiologic Technology and was a Radiologic Technologist for 11 years before transitioning into a more Healthcare Administration focus. He loves helping people from the patients to the people helping patients. Scott knows that healthcare is a team approach and enjoys working with every piece of that team. Off work, Scott enjoys spending time with three daughters. He has a few hobbies including; running, wood working, golf, cooking, and camping.